Learn about our qualifications and work history. 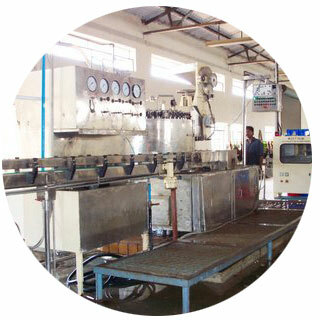 Projects have included large scale brewing operations to small scale craft breweries. 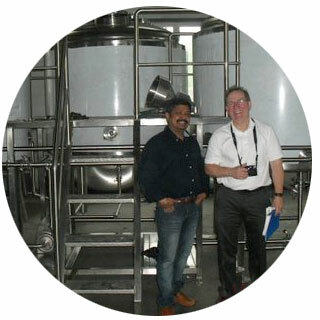 Visit this page to know more about our full range of brewery consulting services starting from Rawmaterial selection to waste water treatment. 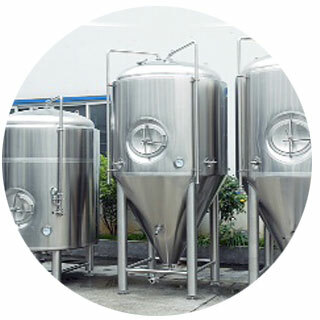 Complete brewery project coordination starting from equipment selection to commissioning the brewery.